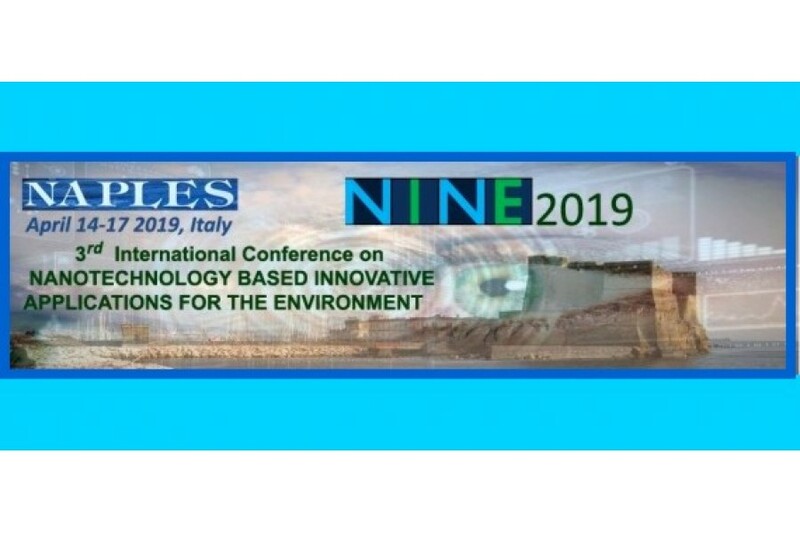 NINE2019 is organized by AIDIC, The Italian Association of Chemical Engineering. NINE2019 Organizers would be very pleased to receive your personal scientific contribution and would appreciate your help in disseminating NINE2019 call for papers. It will be our great pleasure to welcome you in NAPLES on the occasion of NINE2019!